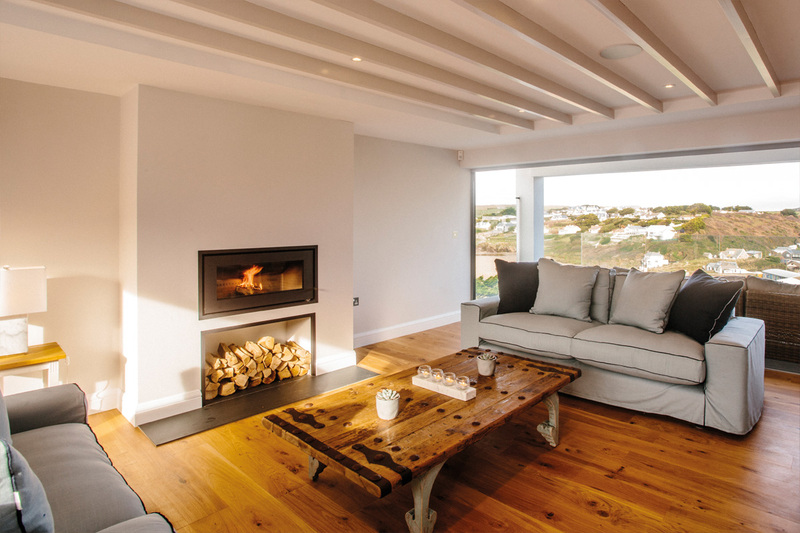 Welcome to GYNN Construction, a Wadebridge based construction company specialising in all areas of building and joinery. 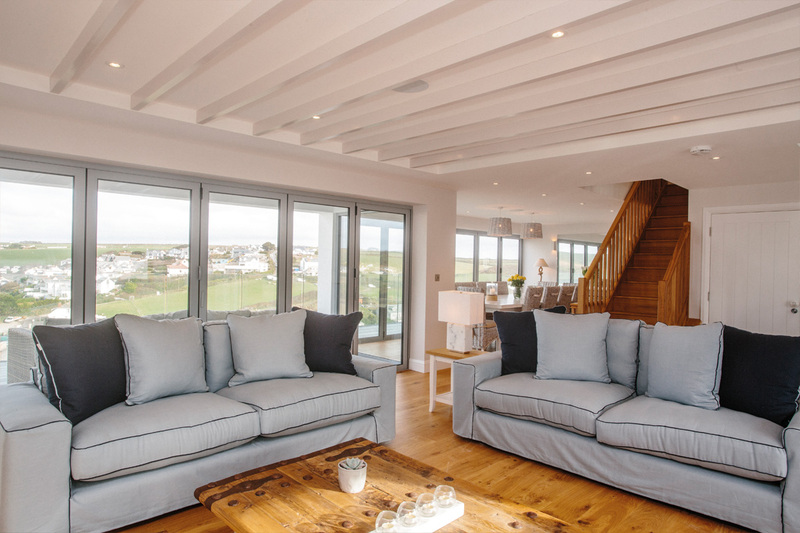 Gynn Construction is a family run, medium sized indepenant building contractor, with over 30 years experience in the building trade, who are a local employer of professional tradesmen and are able to fulfil any requirement for your project. 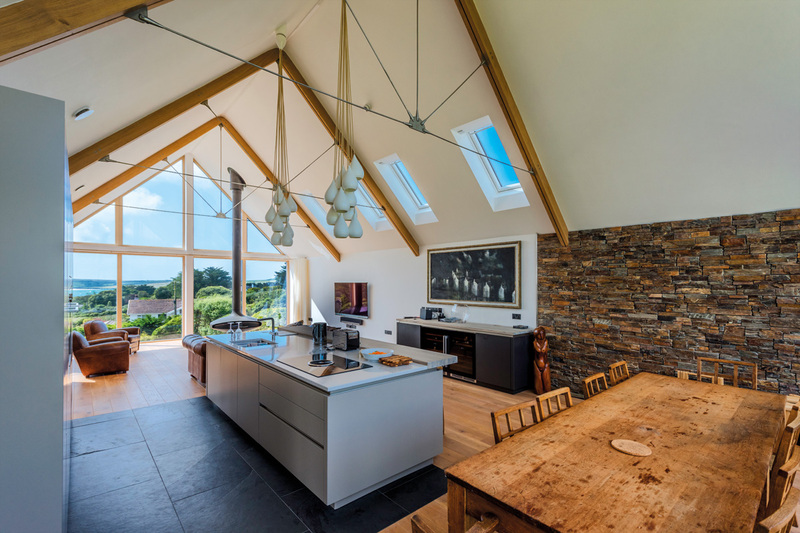 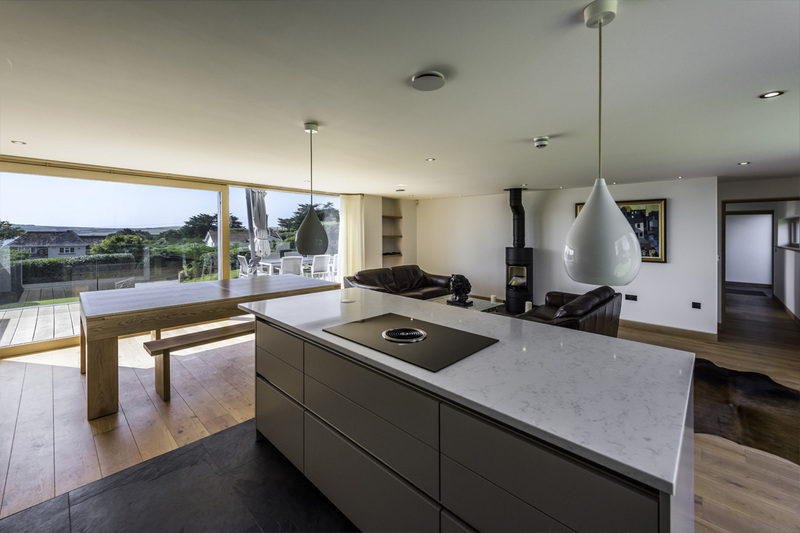 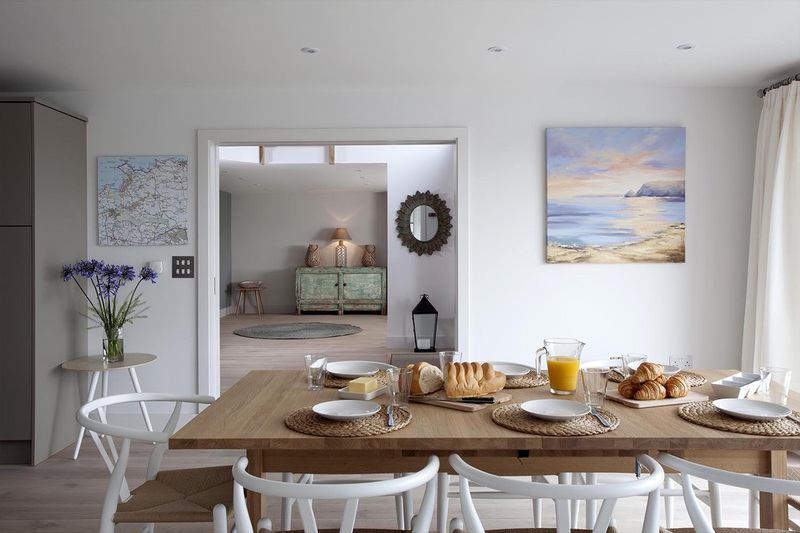 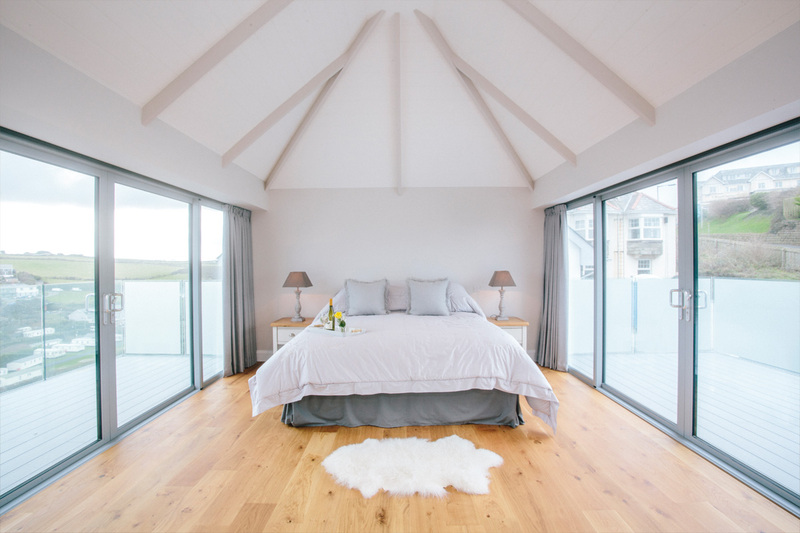 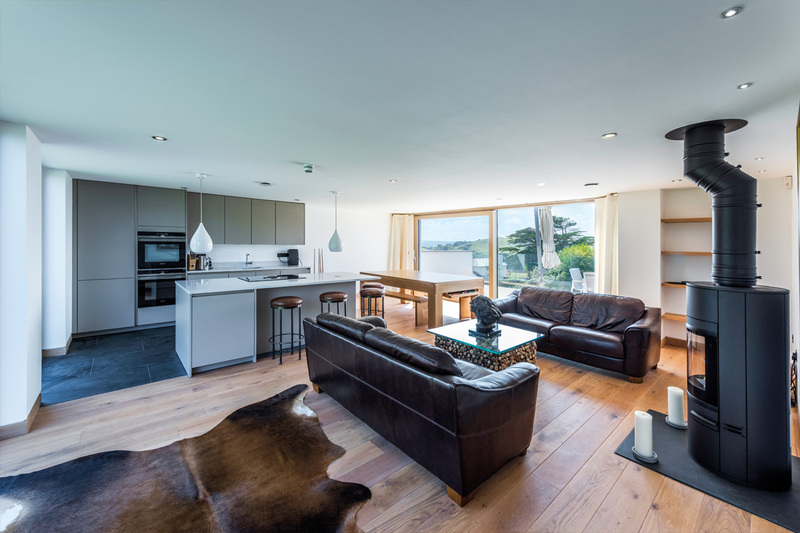 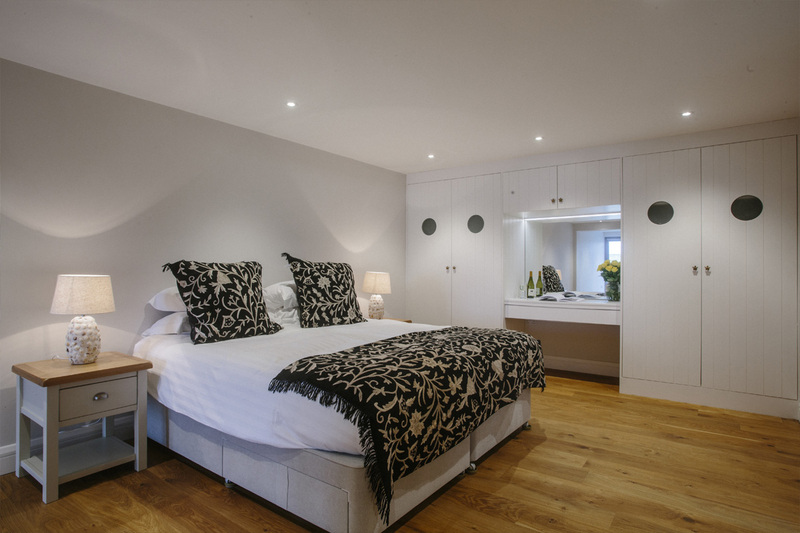 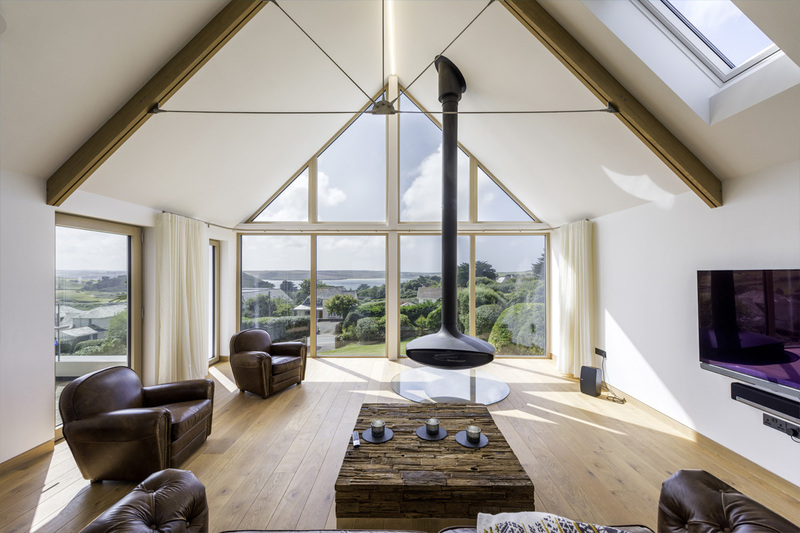 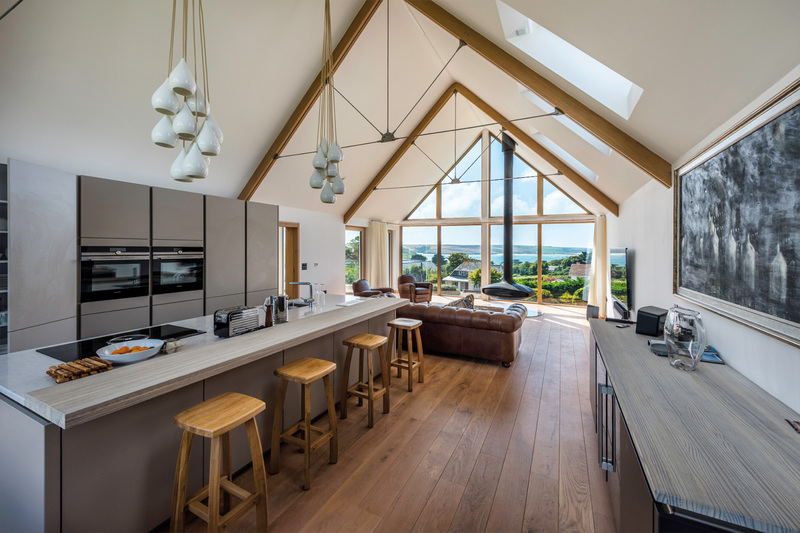 Gynn Construction have a diverse experience in all areas of building and joinery and have completed a wide variety of projects across North Cornwall… and beyond! 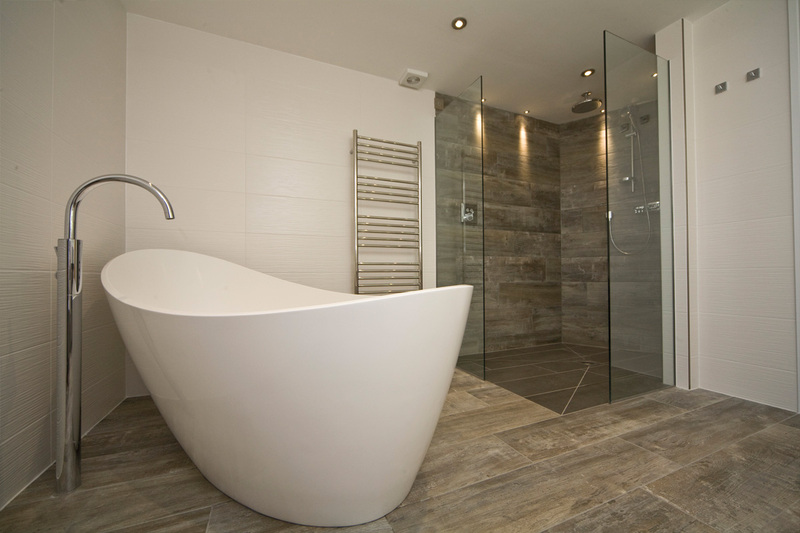 Gynn Construction employ specialist sub contractors for mechanical & engineering works, roof slating & plastering but undertake all other aspects of our contracts ourselves with our team of skilled operatives supervised by Gynn Construction’s experienced site agents and are proud of the quality of our product. 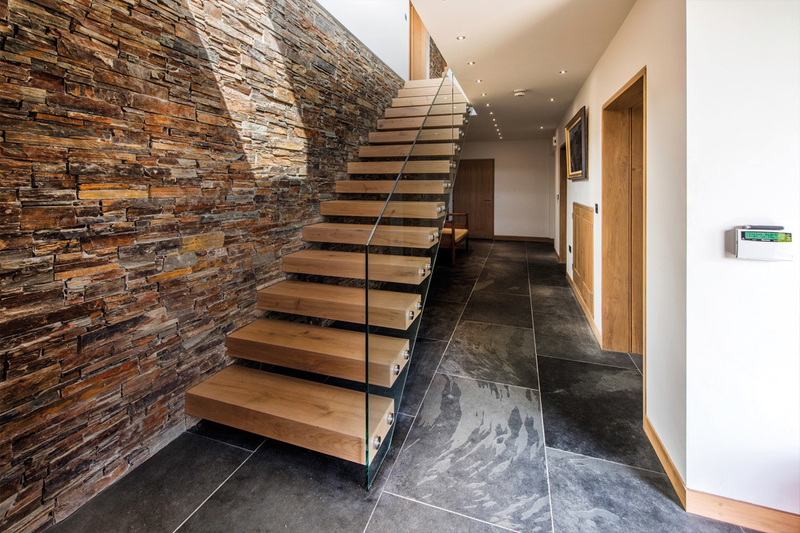 Gynn Construction have a joinery department where we manufacture many made to measure items for our contracts and also undertake specialist projects including handmade doors, staircases and windows to order.